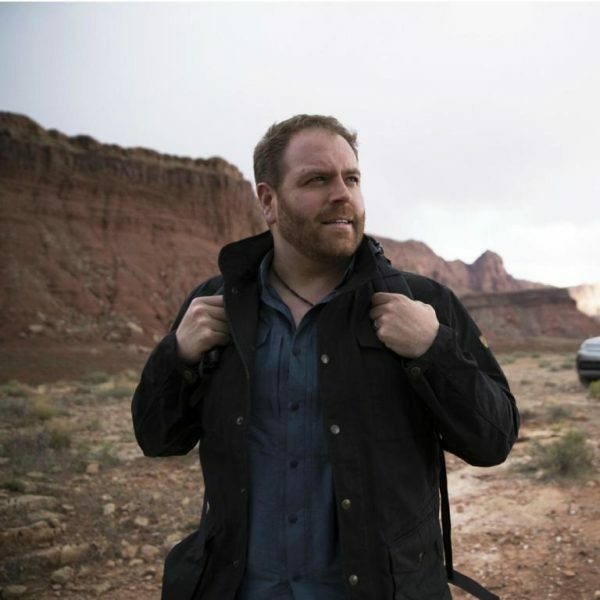 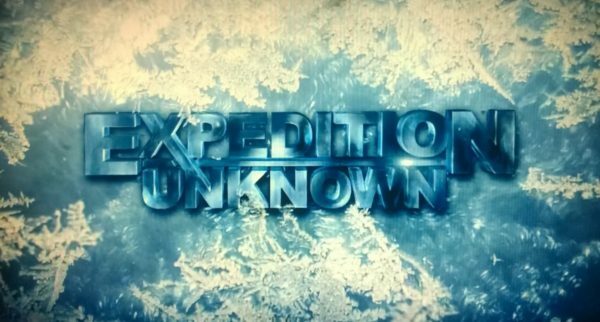 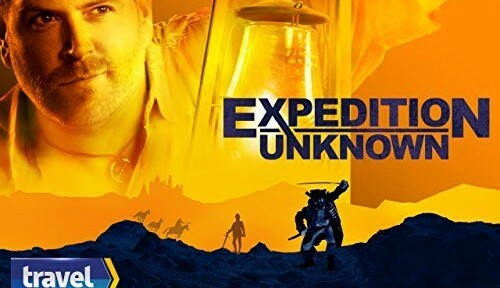 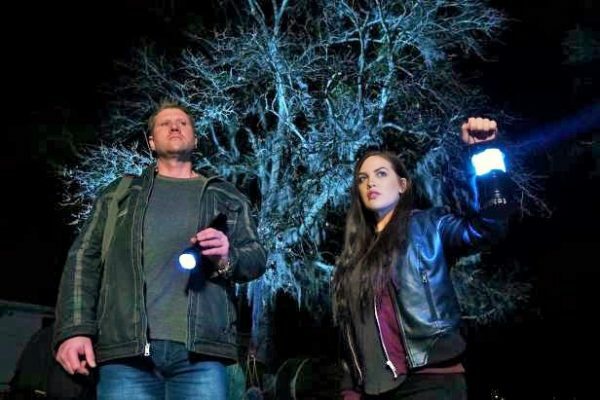 Josh Gates returns for all-new legends, mysteries and evidence as he hunts for the truth in Season 2 of Expedition Unknown. 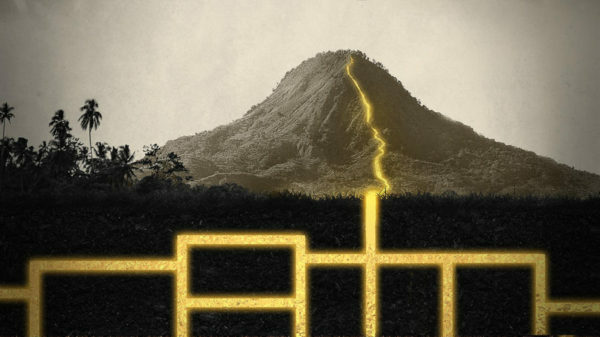 Now that Season 1 is complete, what’s next for Treasure Quest: Snake Island? 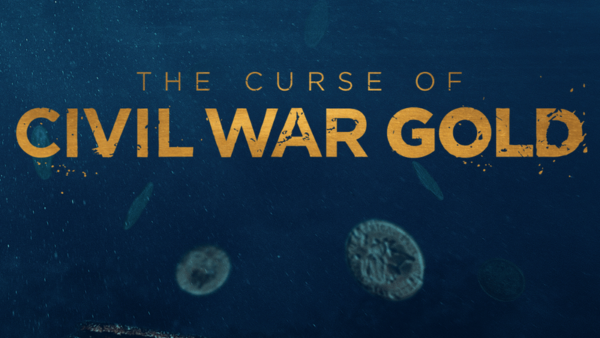 If you had the inside information on finding $200 million of lost gold that was linked to a cursed history, would you risk your life to find it?